The US Federal Reserve dollar denominated notes, more commonly known as USD have actually been losing buying power since they were created in 1913. As you can see from this chart of USD inflation , $1 in 1913, had $25 worth of buying power by today’s metrics. For example you could buy $25 worth of groceries for just $1 in 1913. This also means that your $1 today is worth ~4% of it’s original value, said another way, the dollar has lost 96% of it’s original value. Also you can see from the chart that there was a significant change in the rate of growth of inflation in the early 70’s, that’s not accidental. In 1973 the US government completely came off the “gold standard” and would no longer require USD to be backed with US Gold reserves. This officially turned the USD into a Fiat Currency, one that is not backed by any commodity, kind of like Bitcoin. Here is a video of Nixon “Temporarily” taking the US off the Gold Standard by suspending the convertibility of USD into Gold. Unfortunately this “Temporary” move became “Permanent”. and unlike Nixon hoped there is not an “overwhelming majority of Americans are buying American made products in America,” inflation effects buying power, that’s just a fact. Now just a few ‘notes’ on the US Federal Reserve (FED) pun intended, as they are the ones in charge of USD ‘creation’ or inflation. 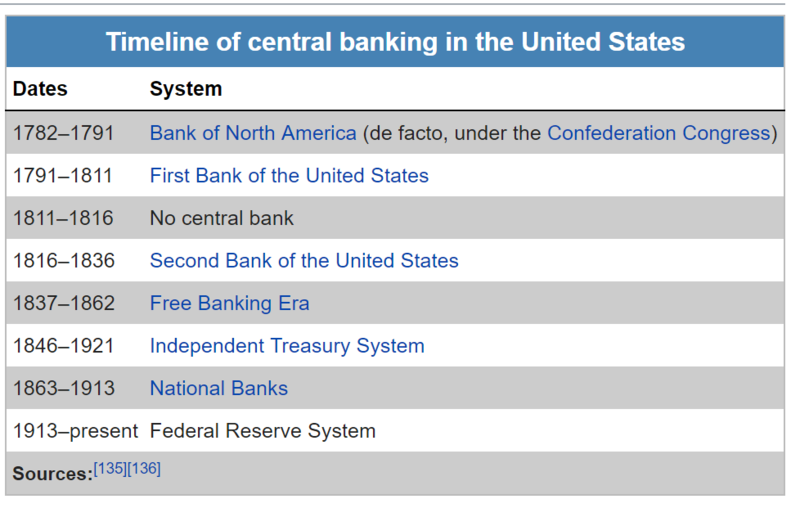 Unlike most what most people are brought to believe; the FED is not part of the US Federal Government, it’s a privet bank, run by other major privet banks, and USD is a “Bank Note” not a US government note. But don’t take my word for it, check out the FEDs own website. https://www.stlouisfed.org/in-plain-english/who-owns-the-federal-reserve-banks . Just to put this into perspective this is as if all the US armed forces were not part of the federal government and instead were a privet army operated by the major military contractors, though i guess through lobbying we have kind of reached a similar dynamic, but that’s a whole other story. 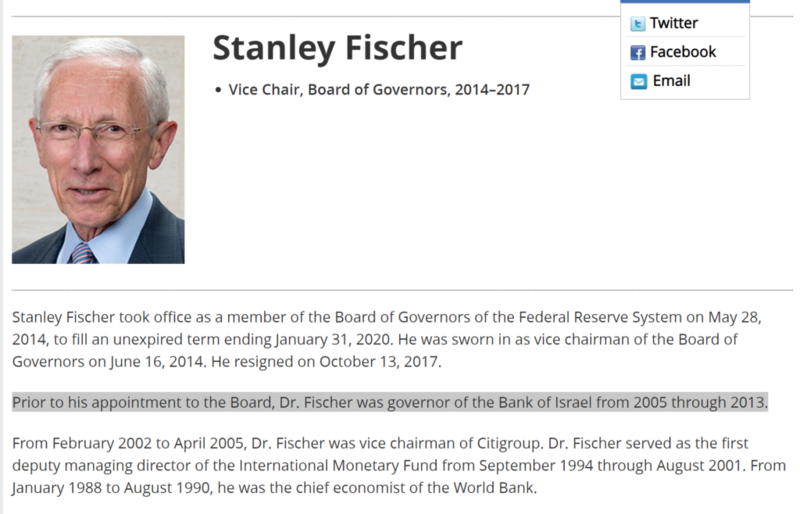 To be fair there is the ‘Board of Governors’ which are elected by the US presidents each for 14 Year term and They do have some say in what happens at the Fed. But a majority of them come directly from the banking industry anyway or other questionable backgrounds which make you question who’s best interest they have in mind, is it the US public’s or someone else’s. The US has actually been through several FEDs through-out its history, each one being abolished when their schemes become uncovered or unmanageable. 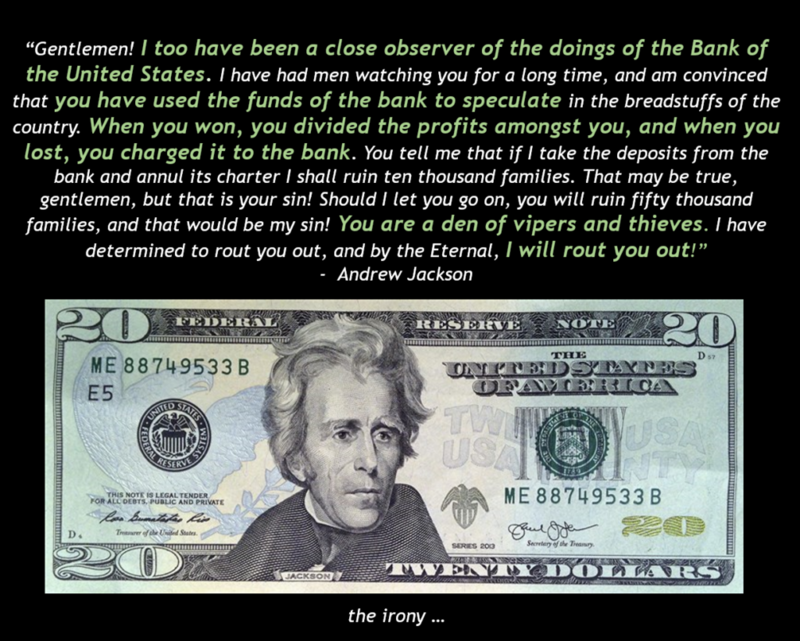 Here are some choice words Andrew Jackson had for FED of his time “Bank of US”, that he later helped abolish. And if you did’t think, having your Nation’s currency run by a international banking syndicate was bad enough, let me tell you about ‘Fractional Reserve Banking’. 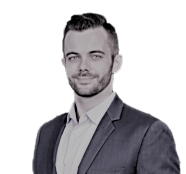 As you probably know, banks don’t hold all their deposits, they lend them out , at interest, which makes sense as it’s highly unlikely that all the depositors will withdraw their funds at once. 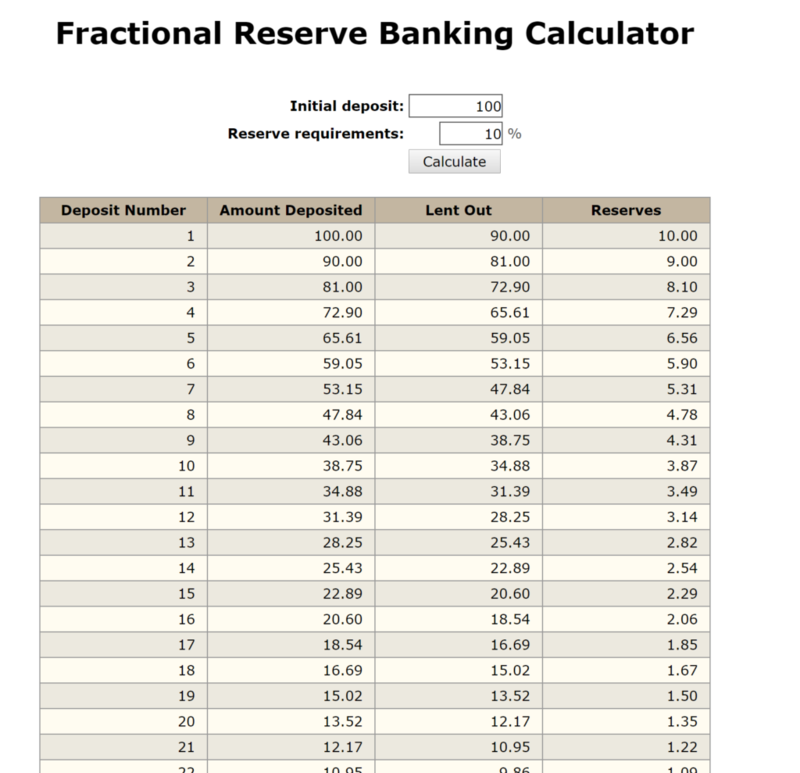 Therefor banks are only have to hold the minimum reserve requirements. But if you look at it a bit closer and do a few calculations you see something a bit odd, and even worrisome. With the current reserve rate of 10% (3% for banks that hold <$16M) a bank can create $1,000 out of $100. How? Well here is how it works: Once the bank receives $100 deposit is saves $10 and loans out the $90, the person with the $90, deposits it into the bank, (or pays some who deposits it into a bank), the bank keeps $9 and loans out $81, after this repeats 71 times, the banks have ‘created’ $900 out of thin air. Yes, the fractional reserve banking system has worked for many years, but it does, until it doesn’t. Then you have a “Run on the Banks” at which point all accounts are frozen, and your withdrawals are limited, during Greece’s financial crisis in 2015 banks allowed for maximum withdrawals of $70 per day. 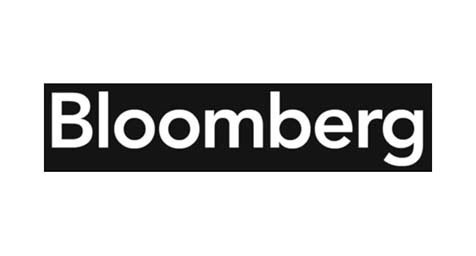 https://www.nbcnews.com/business/business-news/greece-crisis-banks-shut-week-restrictions-imposed-atms-n383606. Yes, $70 is enough to live and the Greek banking system did recover after 3 years, but that was mainly due to bailouts it got from the EU, who will bail out US Banks? If you think that the FDIC will save you, think again, they hold only 2% of the USD reserves they insure. https://www.fdic.gov/deposit/insurance/fund.html Yes the US government and the FED can print more money to bail out the banks, but this will only have one guaranteed outcome, more inflation. The FED (and US Government) has historically been able to manage inflation (while creating USD) by increasing the global demand for USD. They have done this by offering high yield Treasury Bonds and crafting international trade agreements to require all parties to use USD. The ‘Petrodollar’ is a great example, in the early 70’s the US made several agreement with Saudi Arabia and OPEC to sell all their oil globally for USD, this meant that the US could print as much USD as there oil was being pumped out of the ground, as any country that wanted to buy oil would first need to ‘buy’ USD. 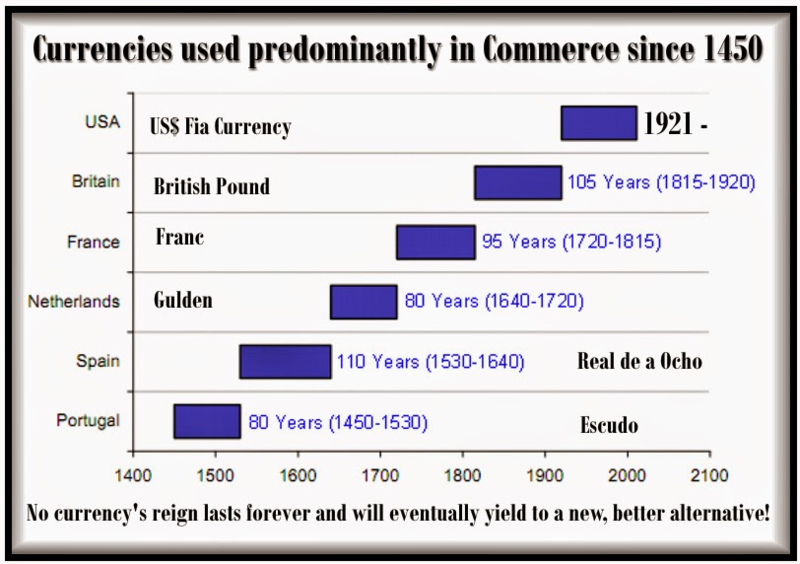 Over the years these smart (but usually schemy) agreements have resulted in the USD becoming the world reserve currency, but as with all global reserve currencies in history, their time comes and goes, and as you can see from the chart below, they typically last ~100 years. There are a few key factors that I believe will impact the already falling global demand for USD. First is the emergence of new global powers like China and India and a general move away from relying on the US as the one world “Super Power”. Geopolitical events and policies such as sanctions, have also lead to more and more countries moving away from the dollar for conducting trade. Cryptocurrency, like Bitcoin, are beginning to make it possible to send money globally instantly on a ‘trust-less’ system, which would take the role the USD takes in global trade. Granted with the current price volatility and low market cap/liquidity of Cryptocurrency, it make it difficult to use it large scale international trade settlement, but as more and more institutional investors get into Cryptocurrency, the market will stabilize, and become used more and more for transactions instead of speculation. But the biggest factor that I think will contribute to the collapse of the USD ‘value’, is US government debt. As you can see from the chart above the the US has passed the mark of 100% Debt to GDP, for the first time since WW2. The debt itself is not an issue, it can hypothetically rise for ever, but the interest payments are another story. 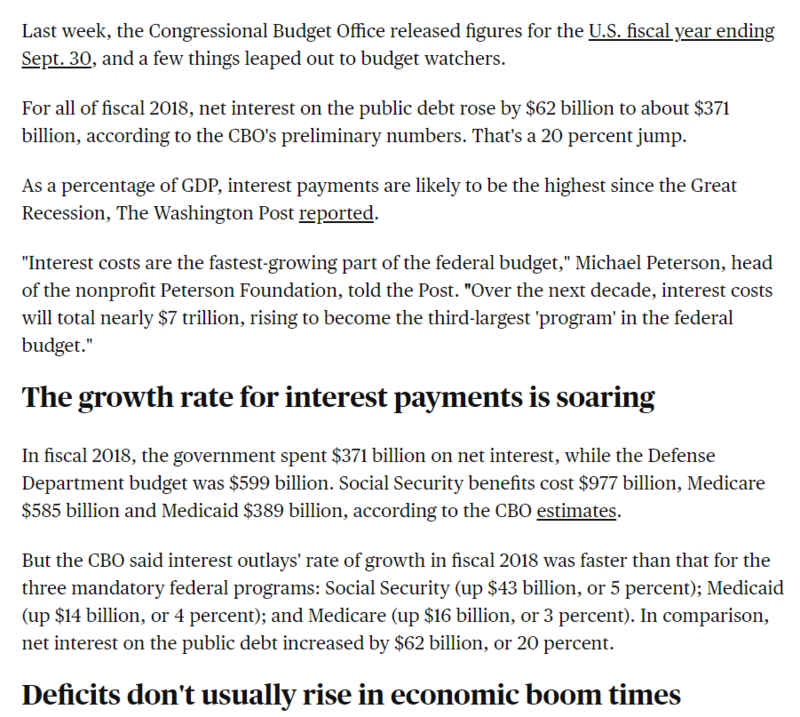 At the time of this writing the US Debt is ~$22 Trillion, with interest rates at near zero the past 10 years, paying the interest has not been an issue. Though it still account for more than half of the US military spending (which as you know is the largest in the world). 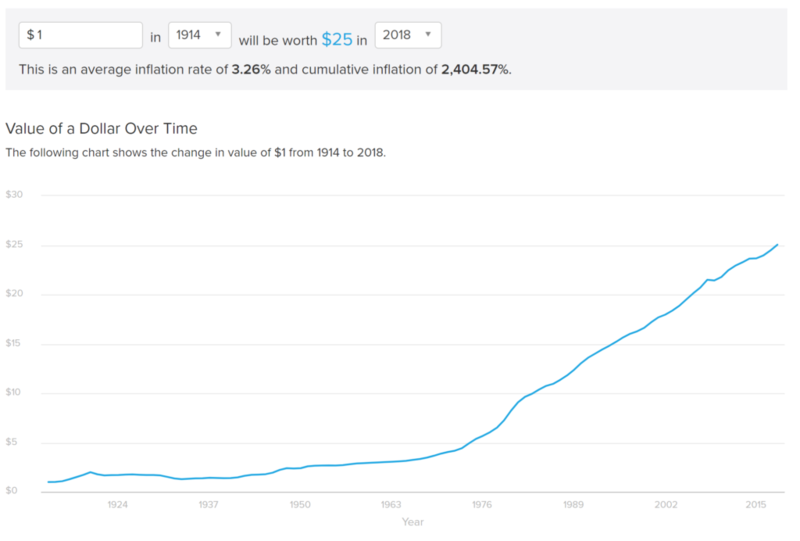 As you can see from the chart below the interest rate has been to almost 20% in the past, but lets assume we just get back to the average ~5%, that mean the US government will have to pay over $1 Trillion, that would be +25% of the 2018 US budget going to just pay interest! (other than maybe Rand Paul) bring this up. They have just been kicking the can down the road, but honestly, so would I. I don’t see a way out of this without hyperinflation, the only other option is austerity (removal of Medicare, Welfare, etc.) which would bring people in the streets, politicians would never want that, instead they will just slowly make your money worthless. As you can see in the chart above of the Dollar Index (DXY) though it has gone through several ‘cycles’ there is a pattern forming of ‘lower highs’ and ‘lower lows’. 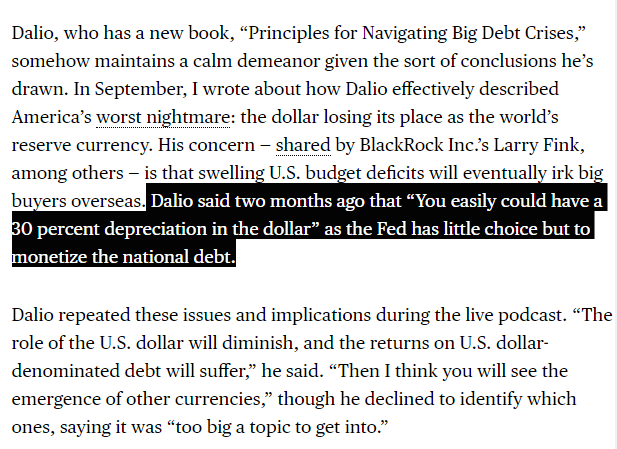 This makes me believe that Ray Dalio’s prediction that the USD will lose ~30% of it’s value in the next downturn, is not too far fetched. So what do you want to own, an asset that has been valued for thousands of years, or paper. < Previous How to Buy Physical Silver. The Pros & Cons of Each Option.